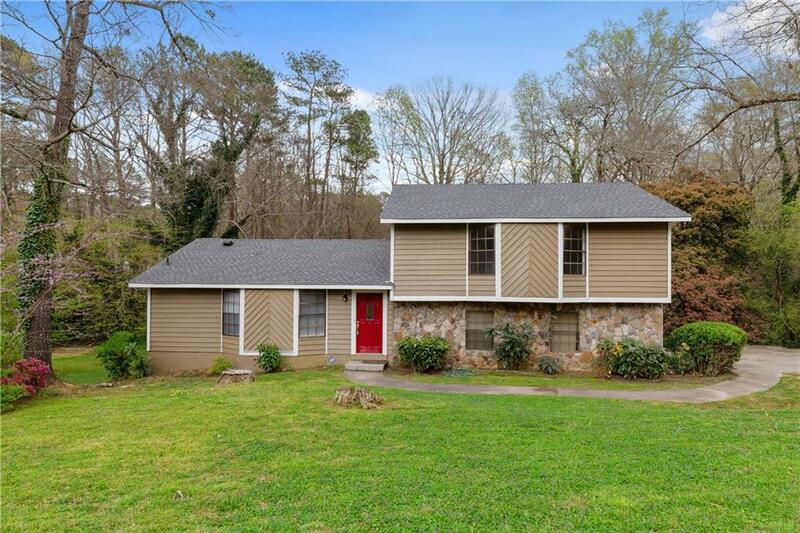 Gorgeous NEWLY RENOVATED home in a great neighborhood! 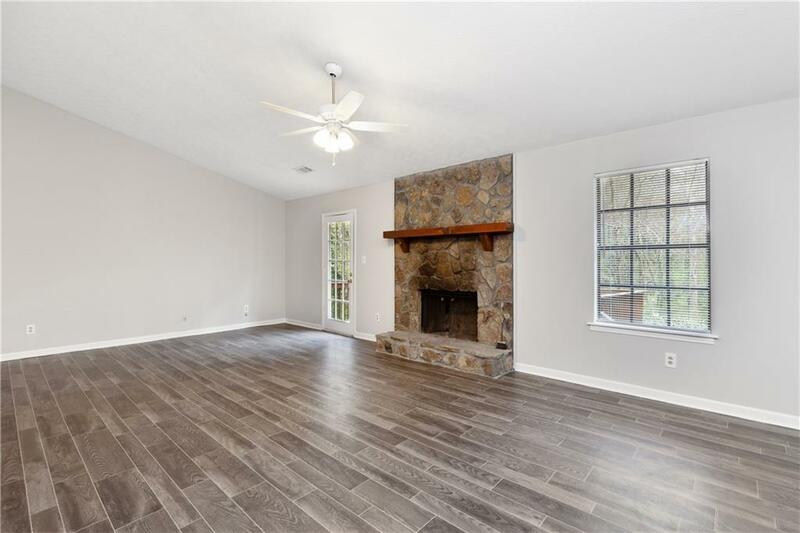 New upgrades include new stainless appliances, granite counter-tops, new flooring throughout enitre home, new paint, and upgraded bathrooms that gives this home so much character! 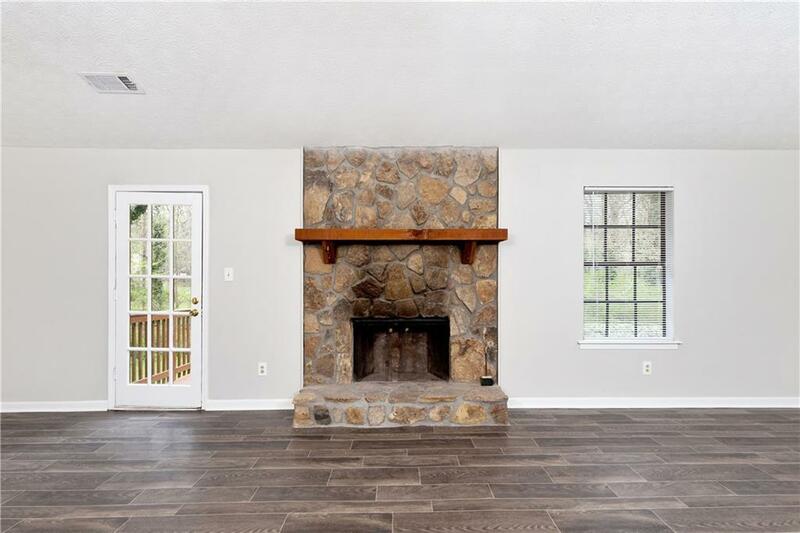 Spacious Living room with a beautiful stone fireplace. 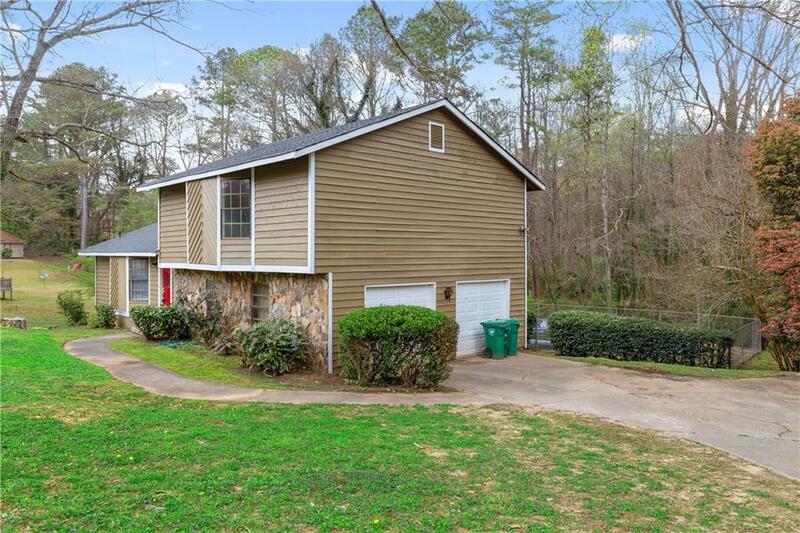 Long driveway, Spacious frontyard and backyard with a deck and pool. Great location near shopping, highways and more!